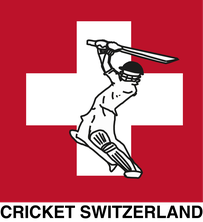 The Cricket Switzerland 2019 Annual General Meeting has been confirmed for Saturday 23rd February 2019, in Berne, commencing at 1.30pm. Official notification has been shared with all nominated club representatives along with the agenda (see below) & details of the venue, along with any required supporting information for points included on the agenda (amendment to constitution; application for membership; Annual Report from Officers), have been supplied electronically. The AGM will be immediately proceeded by a Council meeting to deal topics concerning the forthcoming season. Further information on the Annual General Meeting and the Council Meetings is available from Ken McKeown.